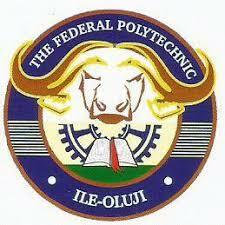 Federal Polytechnic Ile-Oluji, Ondo State, [FEDPOLEL] First Batch Admission List for 2018/2019 Academic Session. The Management of the Federal Polytechnic Ile-Oluji, Ondo State has released the admission list of candidates offered provisional admission into the various National Diploma programmes for 2018/2019 academic session. Click here to Download Federal Poly Ile-Oluji 1st Batch Admission List - 2018/2019 in PDF. The following successful candidates are to visit JAMB website, then click on CAPS to “ACCEPT” the admission offer.